Apparently there’s no limit to what Rovio won’t shoehorn the Angry Birds series into. We had the original physics-based catapult games, and their numerous sequels and movie tie-ins, then there was a racing game, and now an RPG. It’s not a logical extension of the series, and has precious little connection with the original games. Worse, in-app purchases are obviously been built into the gameplay from the concept up, meaning that while the game is easy and tedious at the beginning it soon becomes almost too difficult to play without shelling out for the coins that make up the game’s virtual currency. Anyway. 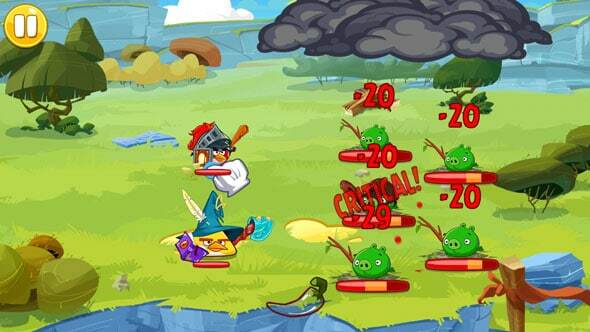 It’s surprising at first just how closely Angry Birds Epic conforms to the mechanics of the RPG genre. You travel across a map, encountering baddies along the way. The battles are turn-based, involving spells and pose-ups and the like, all shared across the assorted member of your team. But it’s all pretty superficial. 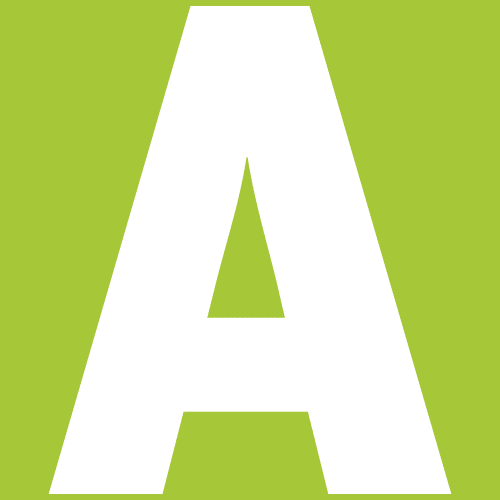 There are no villages to stop into a explore, and no mini-games to enjoy—how great would it have been to have had simplified versions of the other Angry Birds games to play along the way?—leaving you with a very linear structure that amounts that no more than moving from one fight to the next. The early fights are essentially just tutorials. Once you’re set loose, and start to add a few extra characters to your team, the difficulty level ramps up pretty quickly. Power-ups become a necessity, leaving you with the option of either grinding, though the coins on offer for winning battles are few, or paying up. Your 69p for a pouch of 15 coins won’t go very far, while the maximum is £59.99. For a game so popular with children, it’s hardly ideal. 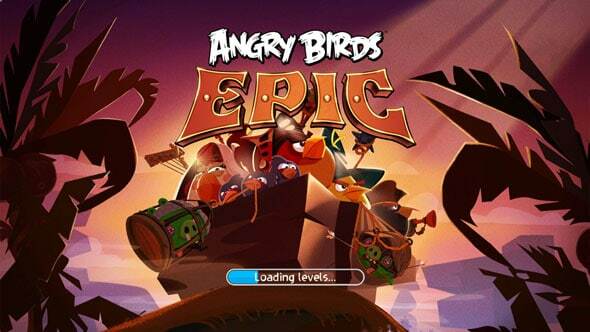 Ultimately Angry Birds Epic seems like a missed opportunity. Adapting the franchise for different genres is a welcome idea, but it hasn’t been done with any great depth or love of genre. The presentation is still able to raise the occasional smile, but the cynical free to play model does leave Angry Birds in danger of losing its charm.